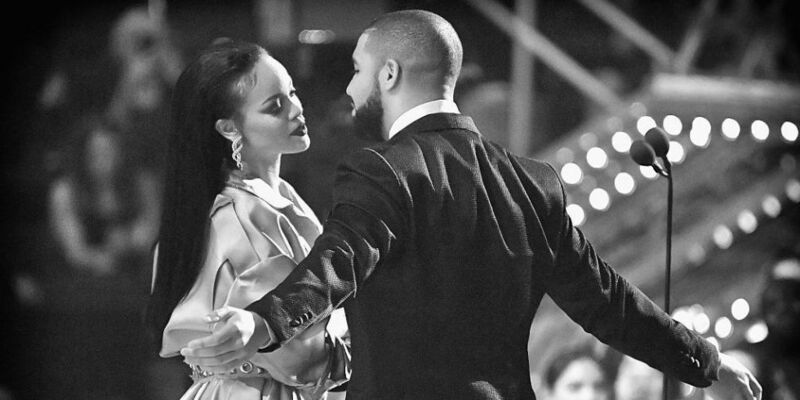 Well it's happen again, Rihanna and drake have broken up again. According to E! News, the two broke up because of time apart, and reportedly infidelity in the relationship. I wrote a piece a few months back on them how time apart can make the hearts missed each other, and can bring a couple close together. But it's come a time where you need to stop faking the funk. When we are in love with someone we go in the relationship blindly, we love to say that our eyes are open, but in truth your eyes are more close then ever before because our heart are leading the whole relationship the entire time. 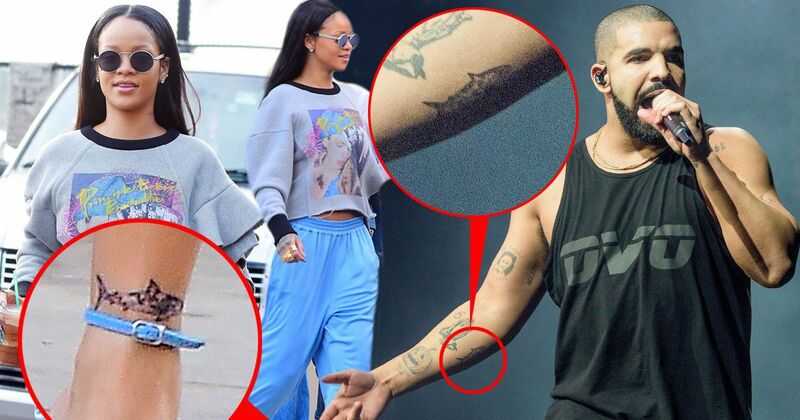 It's obvious this is the case of drake and Rihanna relationship, because to them it's feel right, and meant to be because they always seen to be single at the same time, but in truth emotionally they just not meant to be. When you get to a particular age in your life (Rihanna 28, drake 30), you see all your friends around you are married, and with kids, and they look so in love. So in your mind you think you want the same thing, and when you choose to think you’re ready for the "marriage" life you tend to go back to what is familiar to you, and comfortable to you, and in this case drake choose Rihanna since he self-acclaimed "been in love with her since he first met her in 2009". But sometimes what look right, and sometimes feel right doesn’t mean that it right for you, and in their case this is what happens to them again. It's was a reason why they didn't work out last time, but sometimes people think that when their spouse have gotten older they have "matured", and finally ready for what you're ready for. But in truth they just looking for a way to let you go, and they just matured in age, I mean what woman wouldn't want a man who is emotionally open like drake? Women wants a man who is open to his feelings, and is willing to open his heart to a relationship. But no matter how many times they tired they just seem to split up after a short period of time, he was just spotted out with India love, and she was also spotted out with Travis Scott. Like last time only time will tell if they going to give love another chance since they have matching tattoos, and all, or they will just finally end the relationship all together, and move on with their lives. But you have to understand that when a person chooses to end the relationship it's a reason behind it, yes faith lead you to the arms of your soul mate, or lead you to the arms of the devil. It's up to you to know when to just say no, and let go because journey of love, and self-love is a long journey, but there a beautiful sunset at the end of this journey.